This adorable children’s story features colorful and unique artwork and an important message. 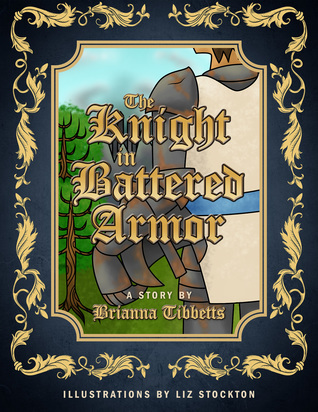 With a fairy tale feel, Brianna Tibbetts tells a story of danger, courage, and doing what is right. And even more, a story that shows what’s seen on the outside of a person doesn’t always reflect the status of their heart. 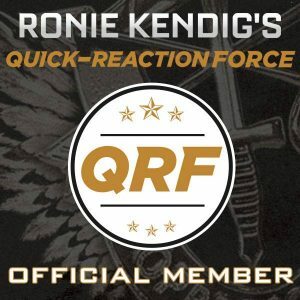 If you’re looking for something new to read at bedtime with your child(ren), The Knight in Battered Armor is a wonderful option. Moms and Dads will definitely want to read to young ones as the vocabulary is more middle grade, but what better excuse to spend some special time with the kids?